Order your Subscription for instant full access to the bar-gear.com member's site. You only pay one low price for a lifetime membership. 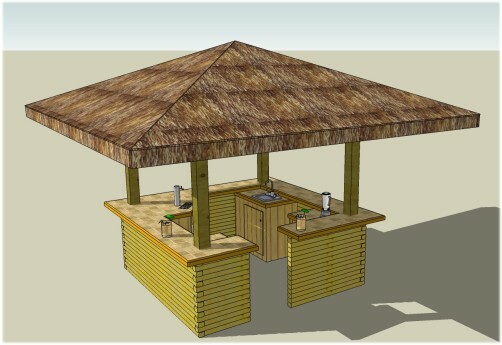 Why design from scratch when we give you the tools to build your one of a kind bar easily and economically? Combine ideas from one plan set to the next to make your bar unique. Examples of some of the great results can be found in the public photo gallery, and hundreds more in the members interactive photo gallery (see screen shot below). 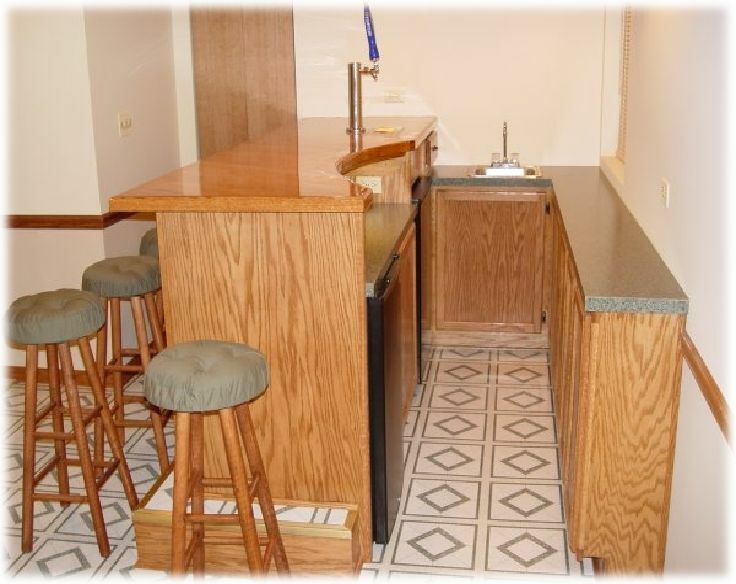 There is a total of 187 pages of detailed information to make your home bar project a success. 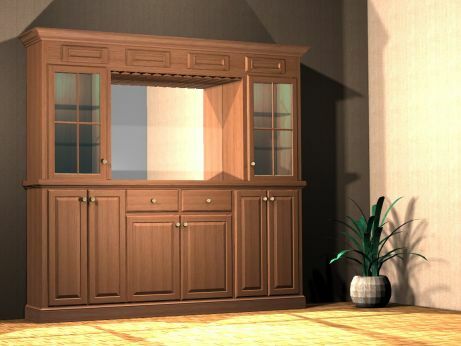 We guarantee that you will not find a better value for such comprehensive detailed plans anywhere! 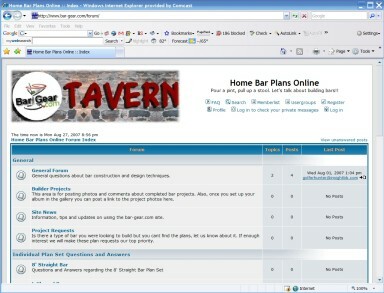 "The Tavern", our interactive forum, and Builders Photo Gallery with over 10,000 active members posting ideas and pictures about their Home Bar Construction experience. 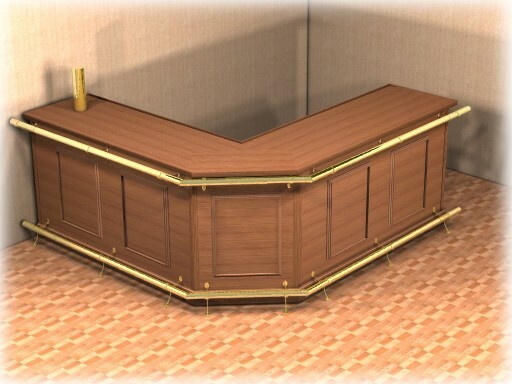 The gallery will allow you to create your own album to show off your project as you build, as well as the final product when you're done, members can rate your bar and add comments. 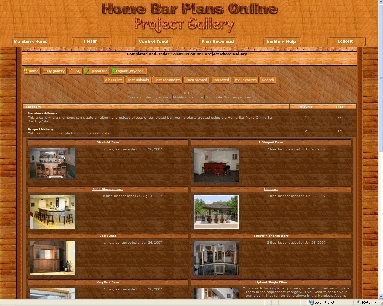 Also included are many freebees, like the barbecue smoker plan and links to other free title="Home Bar Plans">home bar plan resources on the web. We have been in the bar plans business for over 12 years and have accumulated vast knowledge on the subject that all will be yours with your Lifetime Membership to our site. 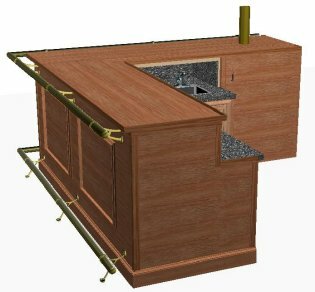 Tutorial section that includes a detailed booklet which shows you how to build a kegerator out of an old refrigerator. Another included feature is our affiliate program, with your membership you will be provided with banners and links to sell Home Bar Plans Online memberships from your own web site. Click below to sign up for your Home Bar Plans Online Membership. You will get immediate access to the site. No waiting! 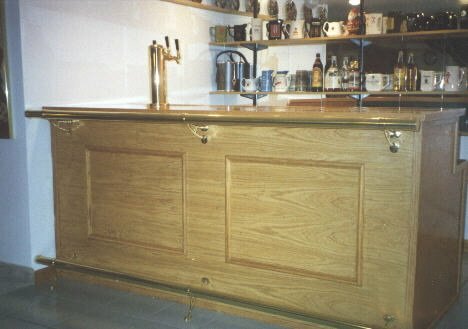 You can start your home bar project today!